First there was computer, then came smartphone and now there are many devices that people use as computing platforms. Tablets, TVs, eBook readers are things of the past. 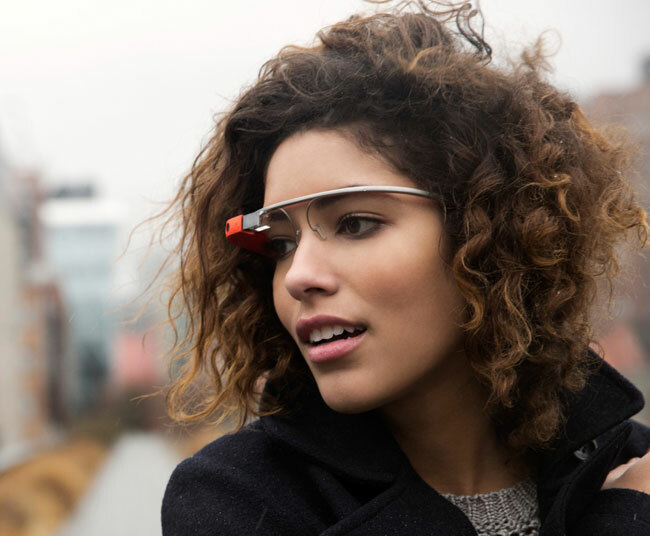 Now there are Google Glass, Samsung Watch, Smart TV and many more. The list of devices with processor for computations that can be connected to Internet are increasing every day. Fast training for employees: It takes a lot of training to operate a laser cutter. This can be taught more efficiently by overlaying visual aids onto the machine, enabling employees to learn how to use the equipment faster than conventional tutorials. Museum Tours: Audio recordings used currently will be enhanced with visual components. It’d be great to look at any painting hanging at the Met, have a software to recognize it and retrieve additional information on demand by a simple gesture. If you are worried about having to maintain software for 3 different platforms (iPhone, Android and Web), you will have to maintain software for 30 different platforms (smart phone, smart watch, smart glass, smart TV etc…) tomorrow. Don’t worry. We have cloud computing as the savior. Cloud computing has become a great enabler of cross platform applications, i.e. applications that can run on multiple platforms. Software: The common framework is hosted within the cloud itself with minimal software as required by the user’s device. In most cases, the interface is web-based, with only basic Internet connectivity being the client’s requirement.Thus a cross platform cloud application is always portable. If one server shuts down, the service continues without getting noticed by end users. If the equipment changes, the new one is included to the collective pool of resources so that the software can adapt to interface with the new equipment. 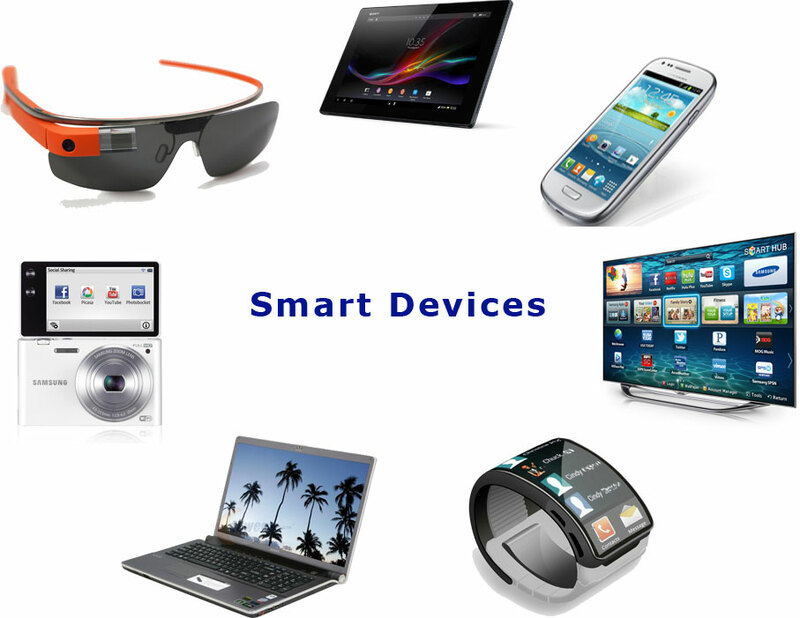 Hardware technology and IT industry are undergoing major modifications. Especially the ones related to network connectivity are gaining new norms. Hence businesses don’t want to lock their software into proprietary systems but are rather opting to design their information delivery process around architectures that are independent of the hardware they run on. Exelanz, that specializes in cloud computing, is in the forefront of developing cross-platform applications. Exelanz engineers are currently developing an application for Google Glass. It will be released in market the same day that Google Glass gets released. Our engineers are also looking into Samsung SmartWatch as a potential platform to build apps. Having customers across geographies and industry verticals helps us to understand different market trends and technologies that can be leveraged to satisfy diverse needs.